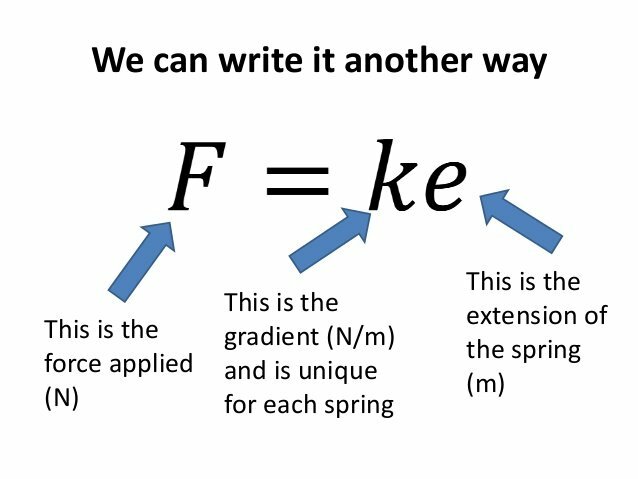 Learning Physics is tough and it poses nightmares to students. Still students cannot avoid doing Physics and want to know the ways and means through which they can overcome the hurdles in learning the subject. Following are some tips that help students ace Physics and show fabulous scores in their tests and exams. 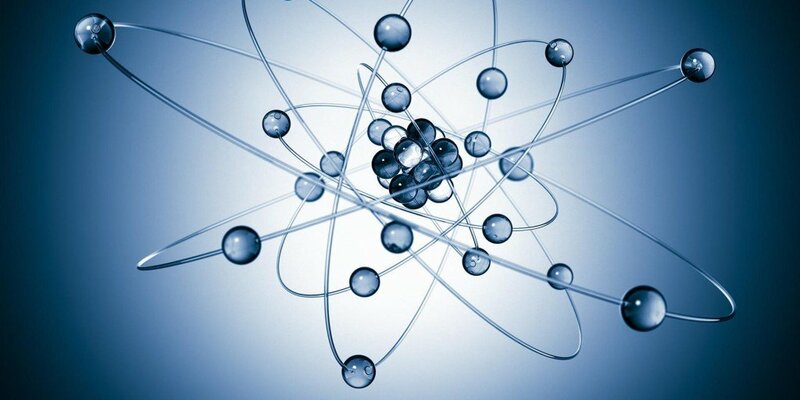 All the advanced theories in Physics are built upon the basic theories and have many common threads among them. 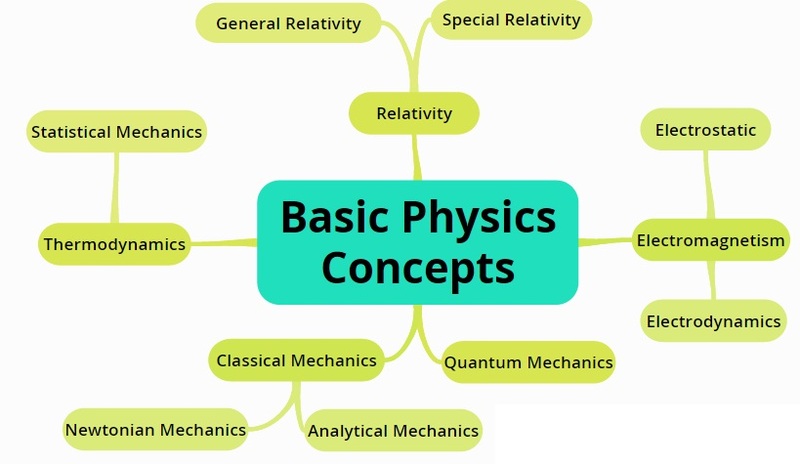 Have a mind map to understand all the basic theories of Physics and follow it to understand the advanced topics. An Online Physics tutor can help you by strengthening your understanding of basic ideas in the subject with personalized attention. Physics depends upon Math for its theorems and problems. Improve your mathematical knowledge and do problems without struggle. While attempting a Physics homework task, simplify the concept by referring it to a real life situation and trying to understand the basic principle hidden in it. Physics homework help is useful for easy understanding of tough Physics concepts. When you come across new words, principles or pieces of information about Physics concepts, use flash cards to remember them. 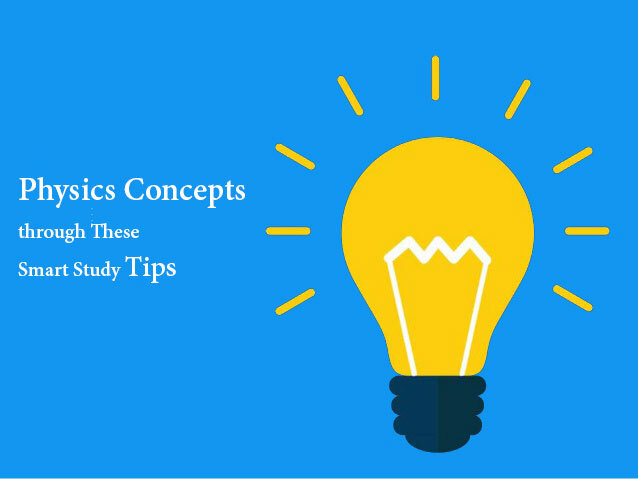 By doing so, you gain a coherent understanding of subject concepts and are able to decipher the inbuilt ideas with ease. 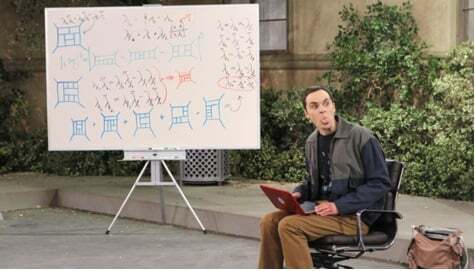 You cannot learn Physics without serious concentration on topics. 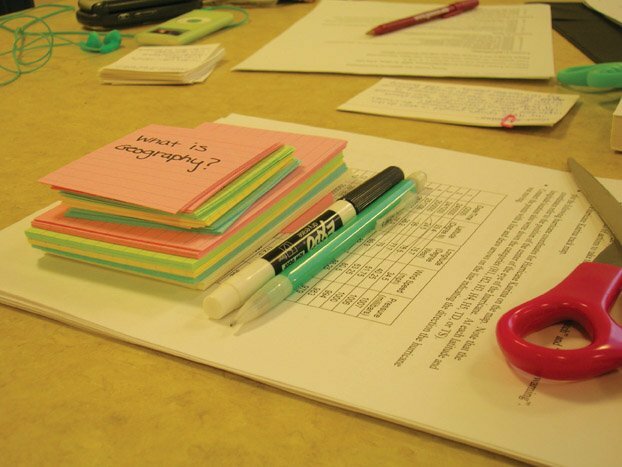 Further, you need to revise chapters periodically for mastering topics and the underlying principles in them. Otherwise, homework and assignment become threatening, consuming hours without positive outputs. Students with a mentality for last minute preparations should seek Physics assignment help to overcome the hurdles they come across in doing problems and formulas. Thus learning Physics with smart techniques and strategies is the way to shine in the subject with bright scores. 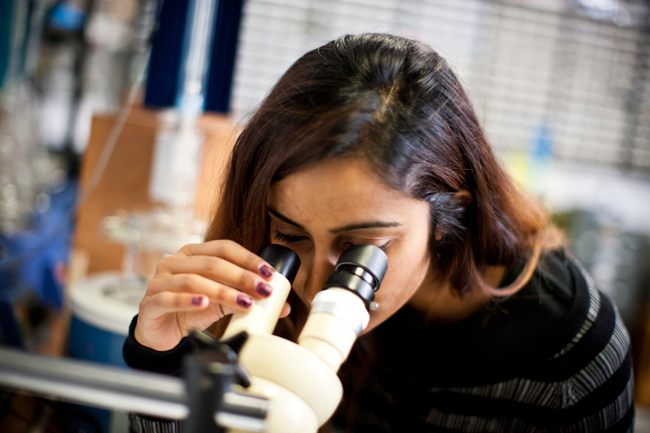 Working with physics concepts is not everyone’s cup of tea and especially when it comes to topics such as mirrors whether concave or convex, most students lack the understanding required to work with them. For instance, the mirror formula is quite difficult for most students and often they turn towards online physics tutors to get help with the topic. Read on to learn everything you need to know about the mirror formula and how it is derived. Mirror Formula – what is it? While we are at it, it is important to learn the sign conventions of spherical mirrors before we proceed with the derivation part. Every distance is measured from the pole of the mirror. Any distance that is measured in the direction of the ray of incidence or the incident ray is considered positive and the rays that are in the other direction (Opposite) are considered with a negative sign. Any distance that is measured above the principal axis is deemed positive and below is negative. The below diagrams represent the conventions mentioned above for both the concave and the convex mirror. This topic often sends students into a dizzy and assignments related to them are considered way too difficult. Learning the derivation properly can in itself serve as the best possible physics assignment help for students seeking to score straight A’s in their assignments. Read on to learn to derive the Mirror Formula. In the above figure, the object AB is at a distance ‘u’ from the pole of the mirror (marked by ‘P’ in the diagram). Its image is formed at A1B1, a distance of ‘v’ from the pole. In the above figures, angles A1CB1and ACB are vertically opposite and hence equal. 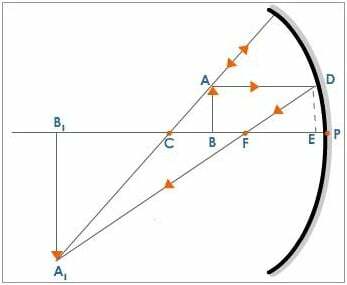 Similarly, angles ABC and A1B1C are right angles and hence equal. Thus, the third angle B1A1C and BAC in the two triangles are equal too and thus these two triangles are similar. 1/f – 1/v = 1/u or alternately, 1/f = 1/u + 1/v. Students usually look for physics homework help when it comes to understanding and working with concave and convex mirrors. Learning to derive the mirror formula will help students ace this topic and score high in physics tests. Physics has its share of tough topics and acceleration due to gravity is one of them; it isn’t particularly hard and neither is it easy to understand it in the first go. Simply put, acceleration due to gravity is the rate at which the velocity of an object changes that experiences a free fall and is moving downwards towards the earth. Discounting the air resistance, it is found that every object that in a free fall experiences the same acceleration and this is attributed to gravity. The earth’s gravitational pull is responsible for the object’s acceleration and is measured at 9.8 m/s2. 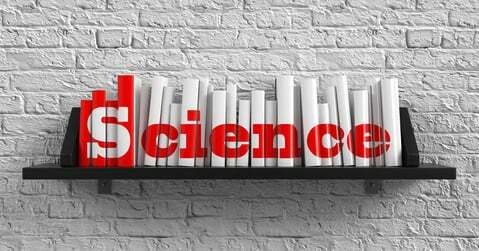 Most students seek physics assignment help in this area as they find it difficult to grasp the underlying concepts and work on the assignments. Now that we have acceleration defined, let us understand the laws involved and take up some examples to understand this fundamental concept that finds universal application. 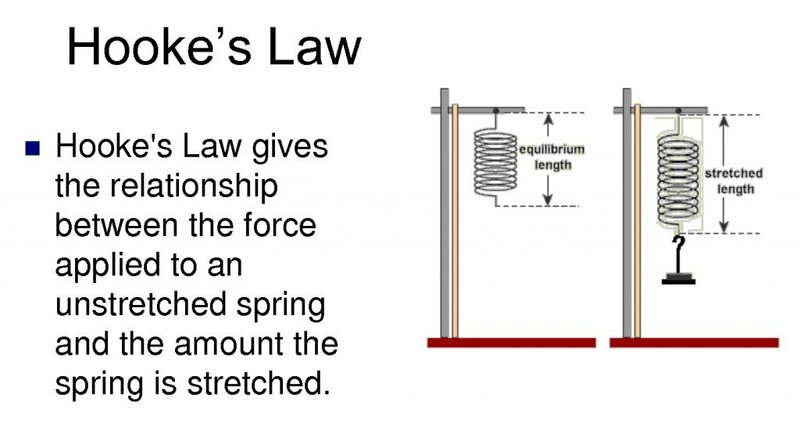 According to Newton’s Second Law (of Motion), whenever there is a net force acting on an object or a body, it is equivalent to the product of the mass and acceleration or simply put, F= m*a (Mass * Acceleration). The mass employed here is the resistance the object offers to the force exerted and it can also be defined as the net quantity of matter that an object contains. There is a lot of difference between mass and weight though; let’s take a look. Weight is directly dependent on the gravitational force while mass directly relates to the quantity of matter in a body or an object. Depending on the gravitational pull, the weight of an object will vary! For instance, the moon where there is a lower gravitational pull as compared to the Earth will show a different weight for the same object than earth and so on. 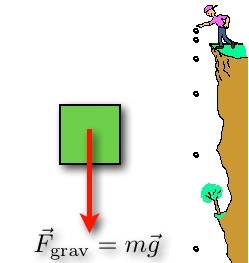 Acceleration due to gravity is represented as ‘g’ instead of the usual ‘a’ that represents acceleration and the equation that connects weight, mass and gravity is W = mg. W is the net force (we replace the F for force with W here) and m is the mass. There is yet another Newton’s Law regarding Gravitation and that is one area where students flounder when it comes to homework and require physics homework help. 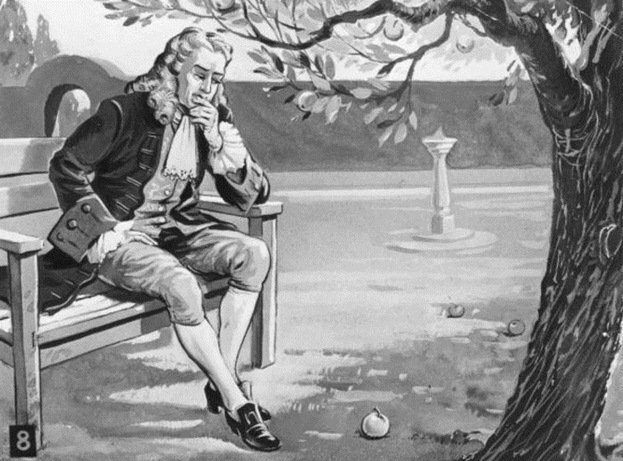 The Law of Universal Gravitation is quite simple once students understand the hang of it – every object or body has a gravitational pull or force on every other object. 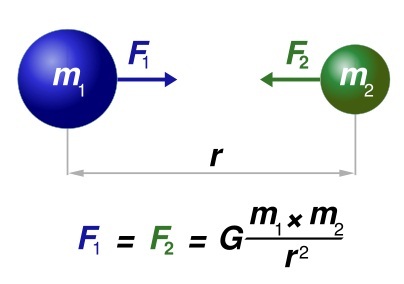 For example, when there are two objects with masses m1 and m2, they exert a gravitational pull on one other and the net force F is proportional to the product of their masses and is inversely proportional to the square of the distance between them which gives us F (F1=F2) =G (m1*m2/d2) and G here is the Gravitational Constant. Sometimes, students may need more than just classroom help and in such cases engaging the services of an online physics tutor would be a good option. Not only would they get individual attention, they will also have an expert at their service at all times to clarify their doubts and this will certainly help them ace their physics exams.